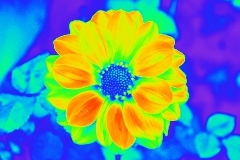 Simulates a picture taken with a thermal imaging camera. 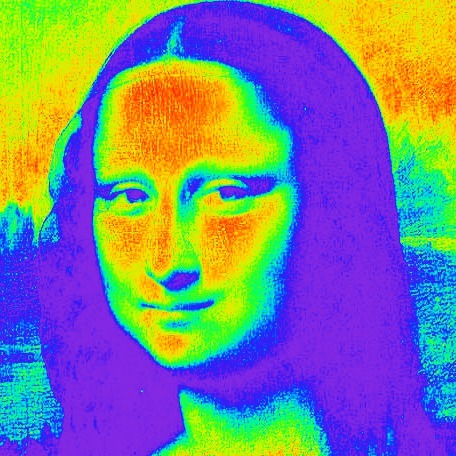 PURPOSE: To simulate a picture taken with a thermal imaging camera. 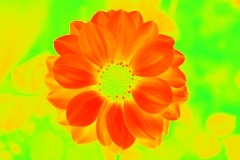 DESCRIPTION: THERMOGRAPHY simulates a picture taken with a thermal imaging camera. 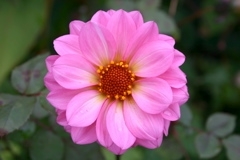 The low point and high point can be used to shift and scale the color spectrum table. -l lowpt ... LOWPT is the low point on the color table (violet end) to use to stretch and/or scale the color spectrum used. Values are integers between 0 and 100. 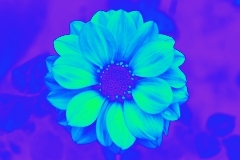 The default=0 (full violet). -h highpt ... HIGHPT is the high point on the color table (red end) to use to stretch and/or scale the color spectrum used. Values are integers between 0 and 100. The default=100 (full red). 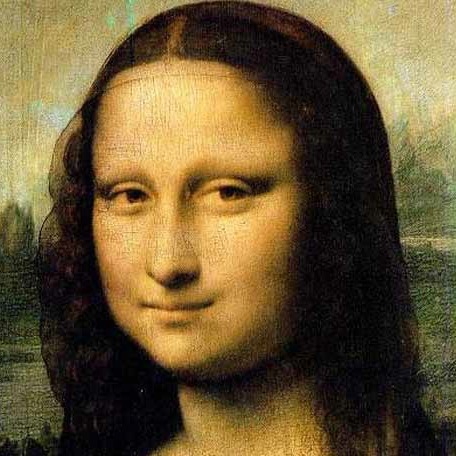 convert -quiet -regard-warnings "$infile" -set colorspace RGB -colorspace gray +repage "$tmpA1"